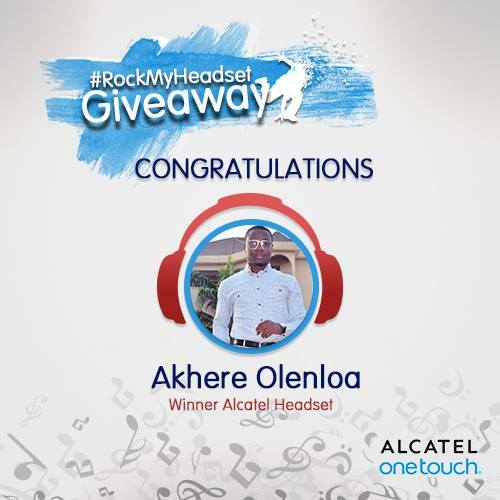 Winners would be contacted shortly. Thanks to all that participated. 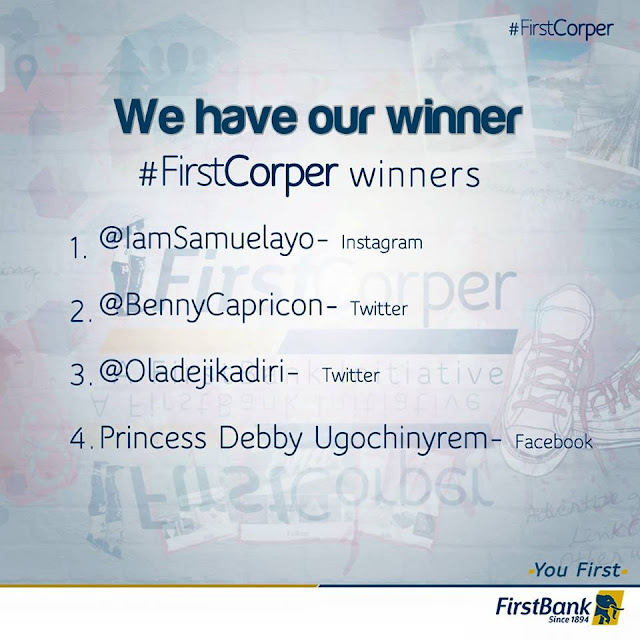 We will be giving out more products soon. 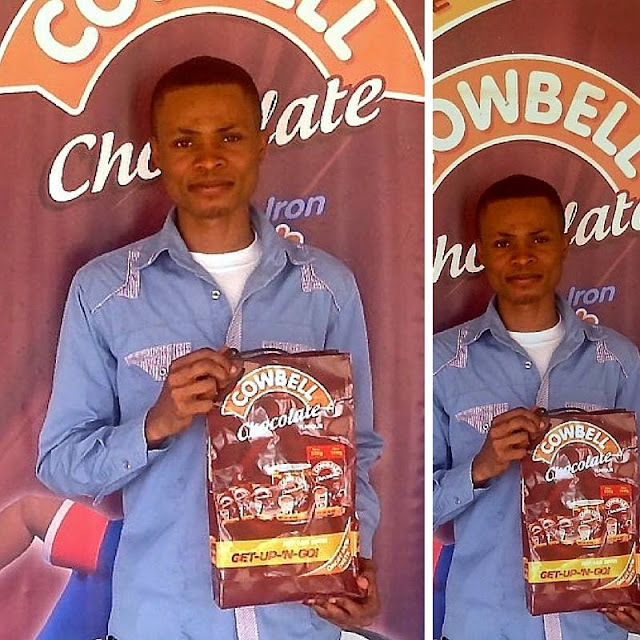 Prize Presentation to #SpotCowbell Week 1 Winner Uwakmfon Edet. Congratulations Again Uwa! Nice to see you. Take a picture of the Cowbell Perimeter Boards on Barclays Premier League games on TV, post on @Cowbellmilk Facebook comments or Twitter with #SpotCowbell & You could WIN a Samsung Galaxy J7 Smartphone and a Cowbell Goody Bag. Terms and conditions apply. 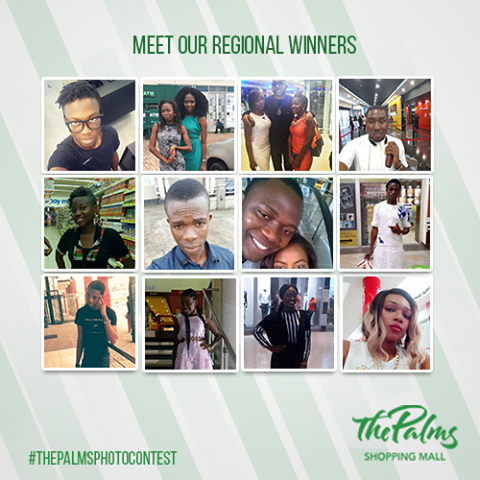 You have won yourselves free tickets to the Abuja Picnic. 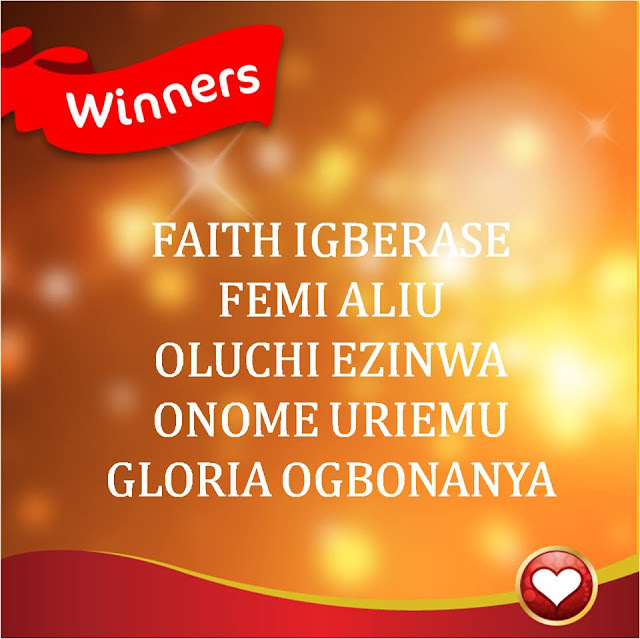 Please send a message to our inbox to redeem your prize. Thank you all for participating in the #FirstCorper challenge. 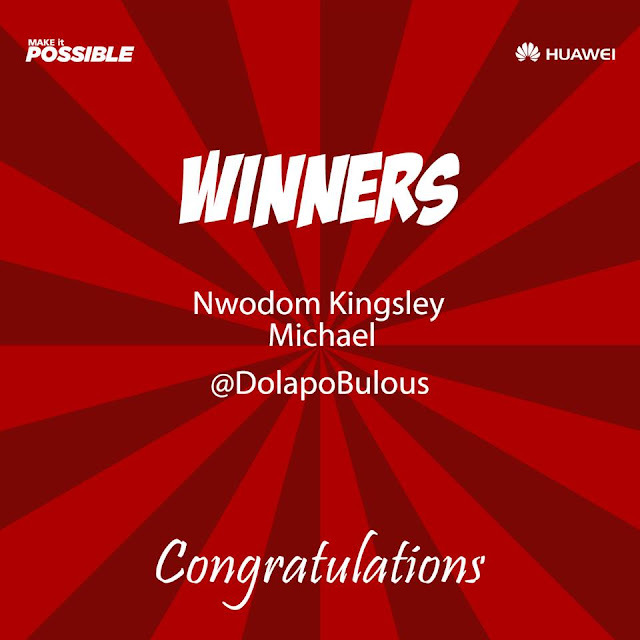 To our winners, kindly send in your name, phone number and preferred network as an inbox message to redeem your prize. Congratulations to the winners for the Predict and Win. Kindly send in your details. 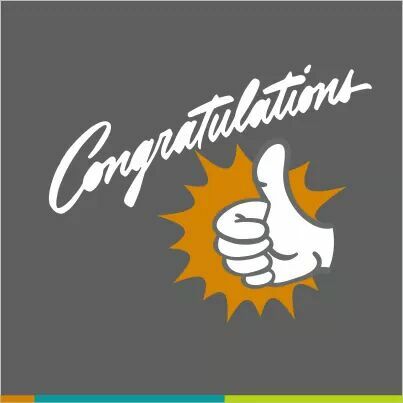 Keep liking, commenting and sharing our posts, you could be our next winner. 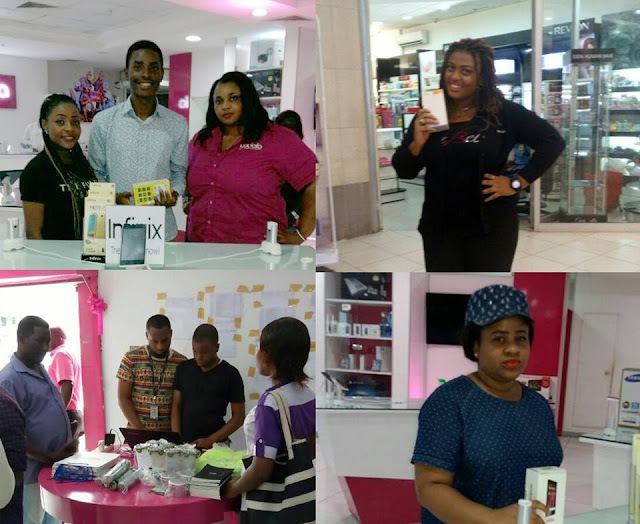 It was a memorable Black Friday yesterday with Infinix and Yudala. 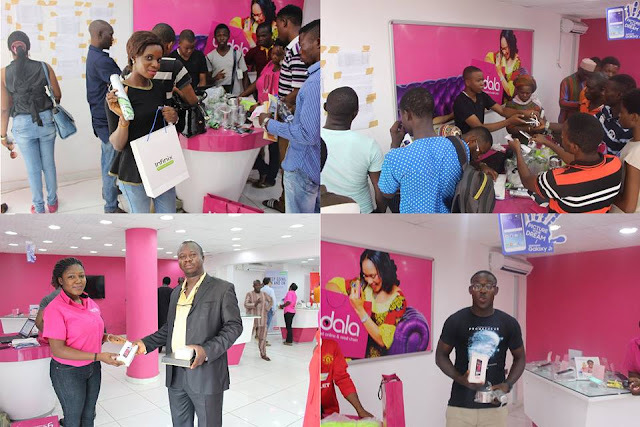 More than 4 people emerged lucky winners of phones in the 2 Hourly lucky dip and other lucky winners won loads of prizes after purchase. If you missed yesterday, don't worry. Infinix and Yudala have a lot in store for you this festive season. Watch out. We love our fans and that's why we are constantly giving out freebies. 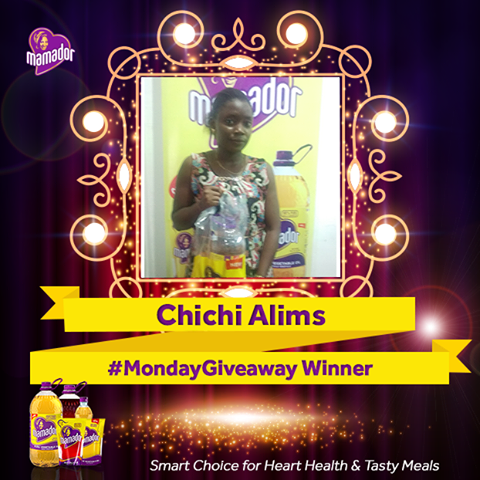 Here's Chichi Alims, one of the winners of our #MondayGiveaway posts. THREE CROWNS MILK "LOVE LIKE MINE COMPETITION 2"
So many creative entries, but our able judges had to pick 5!! The lucky 5 will be competition in the #CookLikeMine showdown happening in few days time!! Kindly send us a message with your phone number. 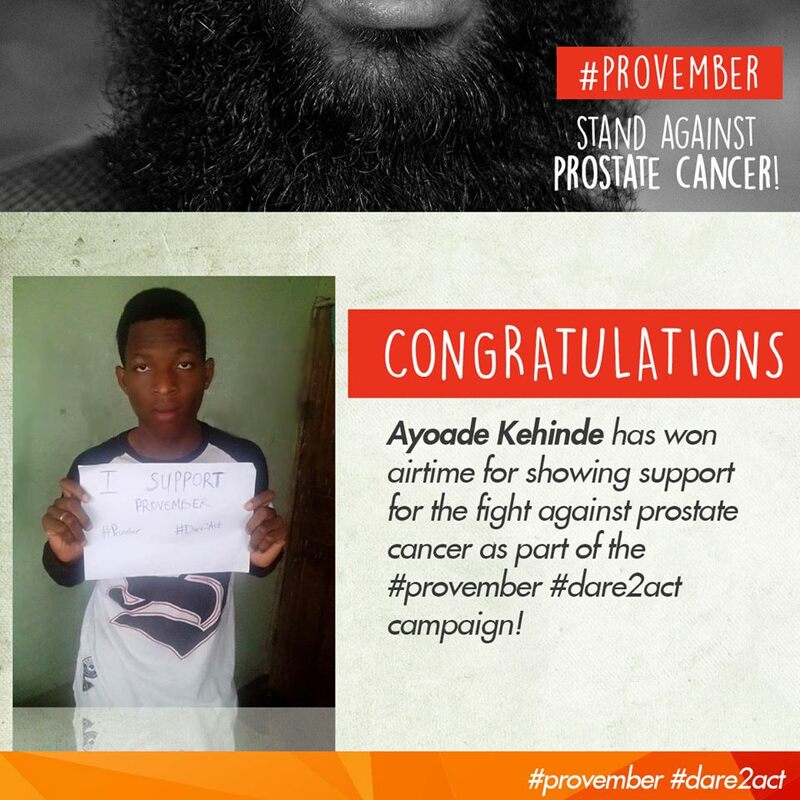 Keep sending in your photos with #provember #dare2act to stand a chance to win airtime next Monday. Spread the word and join the fight against Prostate Cancer! From the African Artists's Foundation and Nigerian Breweries, we say a hearty congratulations to the winners of the 8th National Art Competition with the theme: Future Histories. 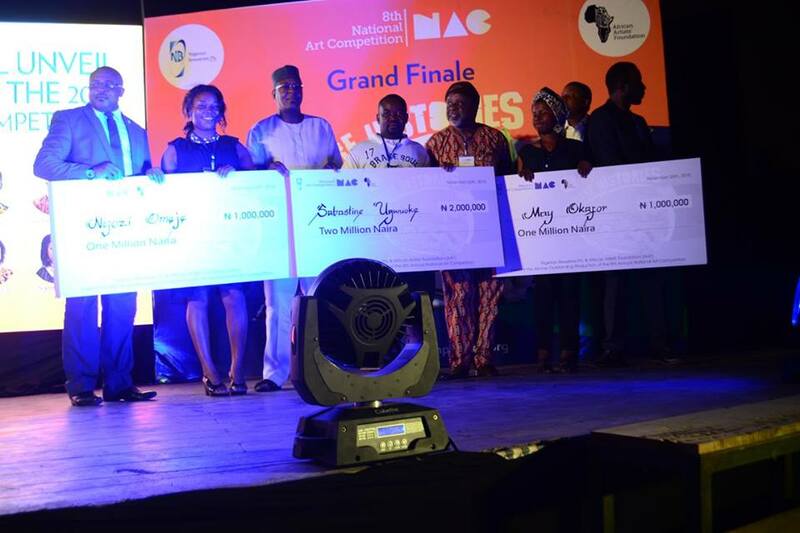 Grand Winner; Sabastine Ugwuoke for "No Rest, No Comfort, Confusion Everywhere"
Outstanding Production: May Okafor for "Dear Content…"
Outstanding Concept: Ngozi Omeje for "Against All Odds"
Thought I will be one of them.